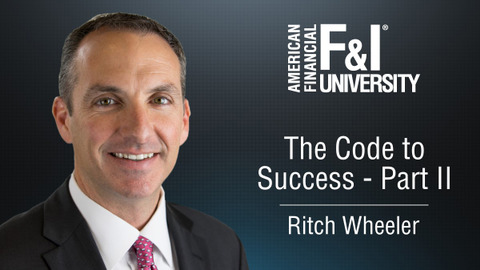 Turning good numbers consistently in F&I is a mark of a good F&I manager. 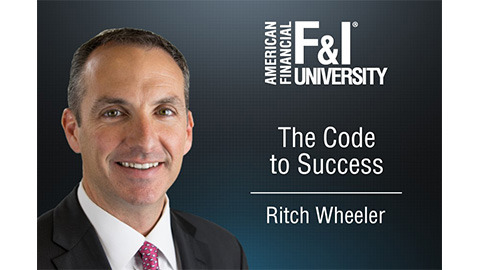 Turning good numbers consistently with no mistakes or CIT issues is the measure of a great F&I manager. 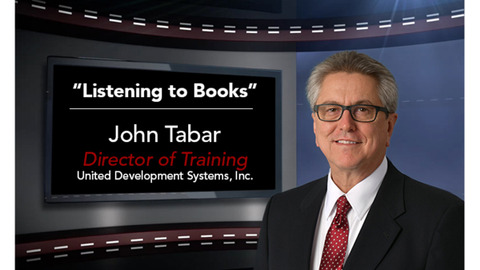 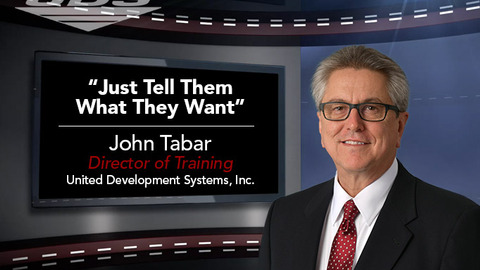 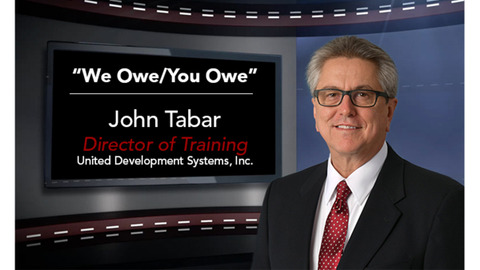 F&I trainer John Tabar explains how you become the latter.